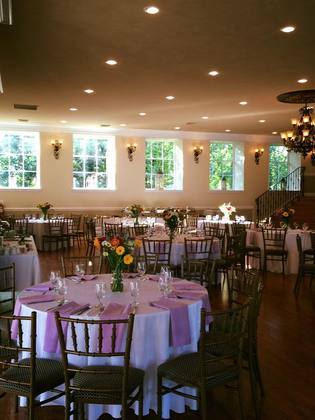 We are a brand new venue that has undergone a complete renovation and recently opened in May 2015. 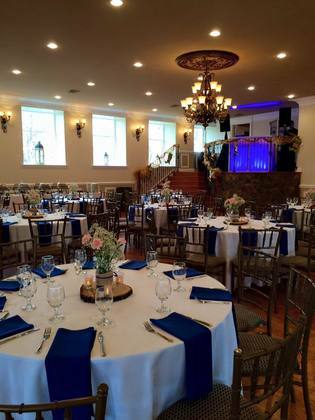 Our sister property is located across the street, Giovanni's Restaurant, located on Route 724 in Pottstown. 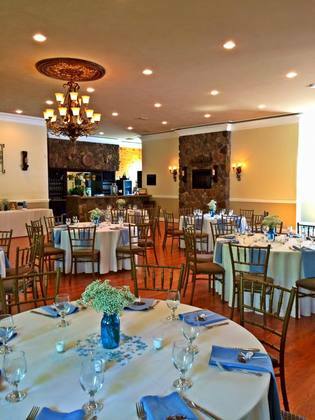 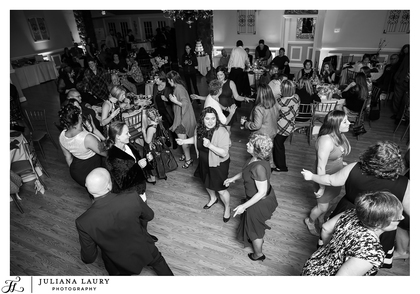 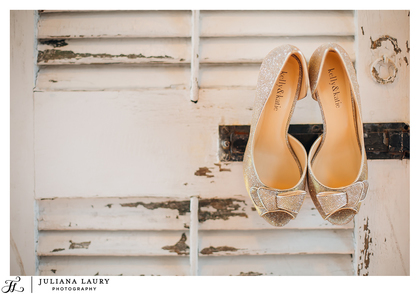 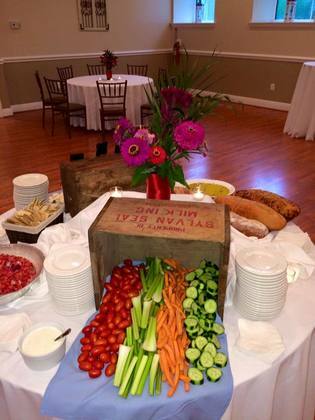 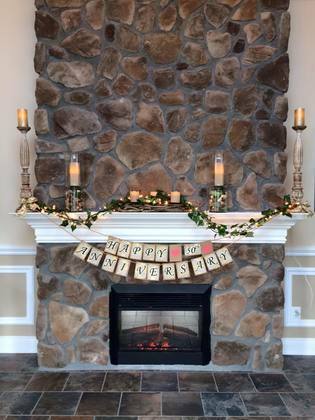 Our venue features stone work, hardwood floors, a spacious bridal suite, two fireplaces and a granite top bar. 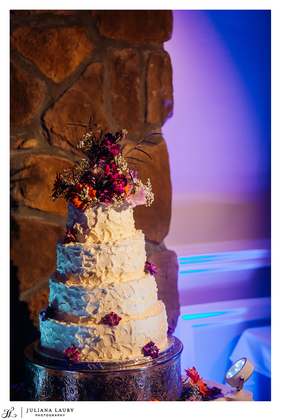 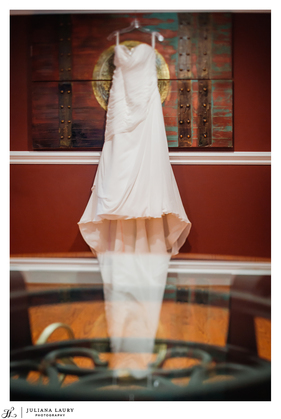 We specialize in weddings up to 120 guests and offer an on site ceremony location.